Two bands with completely different sounds will be part of the first full-fledged concert at H-E-B Park on Friday. Christian hard rockers Skillet and For King & Country will join forces for the “joy.UNLEASHED Tour” for what will undoubtedly be a theatrical, high-energy and laser/pyro-filled show. This isn’t going to be a just-stand-at-the-mic-and-sing type show, by any means. 20 years. 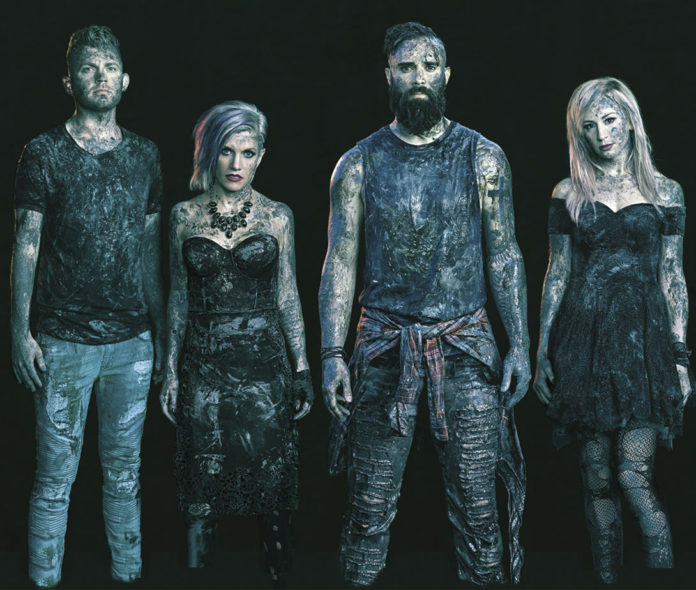 Most recently, Skillet released “Unleashed Beyond” late last year, a deluxe edition of their chart-topping album which included the RIAA Gold Certified single “Feel Invincible” and coincided with the double platinum certification of Awake. During those 20 years, Cooper said the band has grown and evolved their music. While there’s still the reckless energy sound of those early days, there’s something more organized about their music — while not missing a driving sound or a monster bass beat. According to one music website, they called themselves Skillet because they came from such different musical backgrounds that they felt like they were throwing everything into a skillet to see what they could cook up. They’ve cooked up a lot. Grammy award winners For King & Country emerged onto the scene in 2012 with their debut record “Crave,” and Billboard declared them the “New Artists to Watch” for in 2012. In 2015, the band won a Grammy for Best Contemporary Christian Music Album with “Run Wild, Life Free, Love Strong” and for Best Contemporary Christian Music Performance/Song as guest artists on “Messengers” by Lecrae. Twenty years ago, Skillet took Christian music to another level. The bands theatrics and high energy performance on stage along with the fiery sound was new for Christian music. The band garnered fans from the Christian ranks as well as the secular ranks. Same can be said with for King and Country. Still, while they are both Christian rockers, their shows are night and day. Still, the soaring melodies, driving rhythms, personal themes, and theatrical instrumentation make this show work.